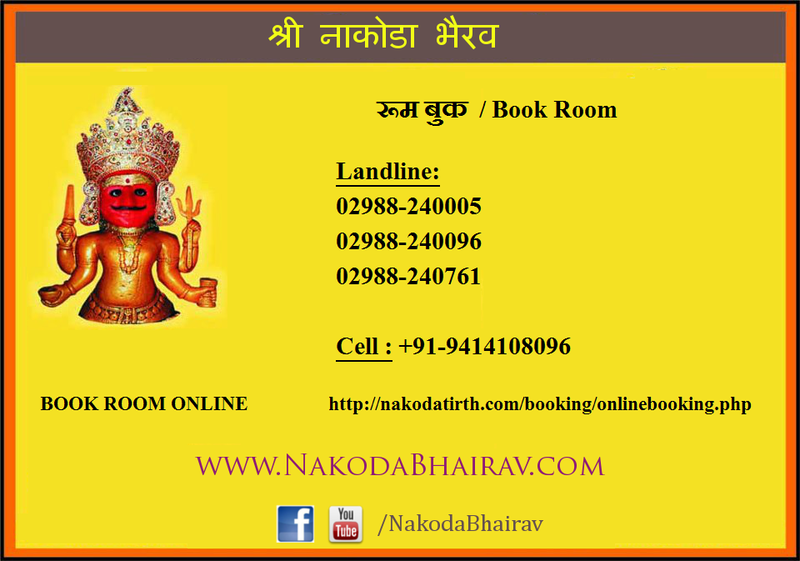 Please use the following numbers to book rooms at Nakodaji Tirth. 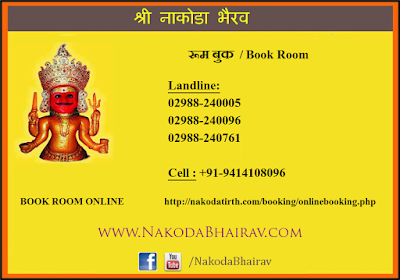 There is also an option to book room online, but this service is not confirmed yet. We suggest you to use this option and parallely call and confirm your booking. Nice post and great information you provided which is very informative for me and everyone who love it. 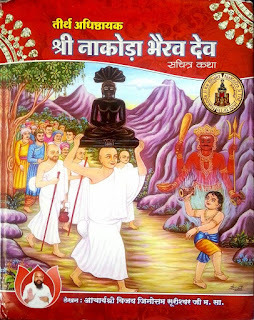 You can see social services in indore. HOW TO BOOK ROOM ? Good post. Thanks for sharing. Nevertheless, when you think about the price of the room, and the price of consuming out three meals a day, along with journey and different bills, chances are you'll determine it is time to contemplate a special type of lodging on your subsequent trip.